Software for print shops, Our Features. Web2Ink is full of great features that will save your print shop time and make you more money. Click an image below to jump to that feature and benefits. Less design time, Less proofing, and customers love designing. All order info is in one neat organized place for your entire staff. 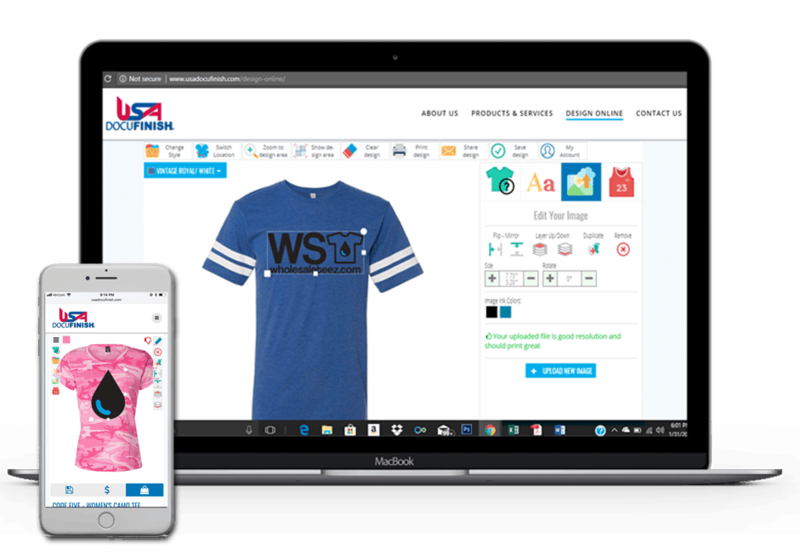 Customers can design online and place orders from any device. Ultra fast secure hosting that can scale with your business. Expand your sites functionality by adding custom integrations. Full control over your onpage SEO. 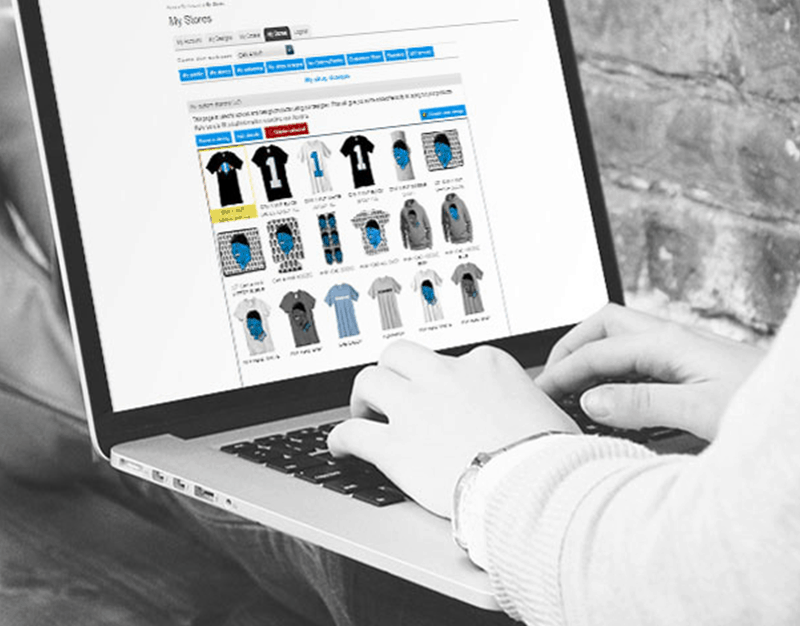 Increase revenue with client managed online stores. 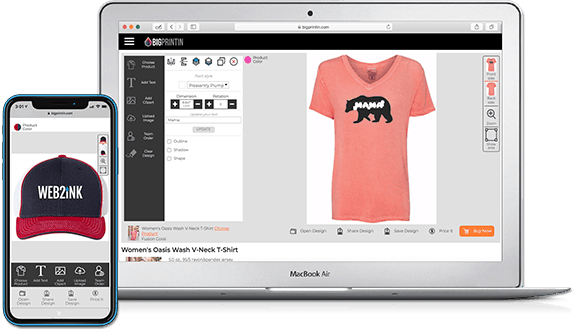 Easily create custom products of any type. From search to social our tools will help you get your business noticed. Satisfy customer price inquires instantly. Give your customers the most powerful design tools while making your graphic department’s job much easier. The web2ink designer is the industries most advanced and most mobile friendly design tool. 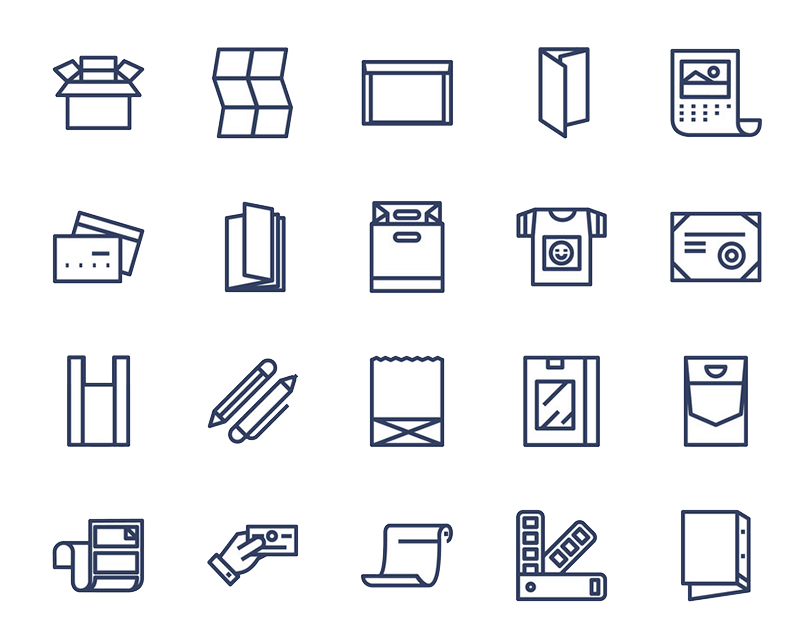 Keep your shops workflow running smoothly with our easy to use and clear order manager. Custom status updates will keep your staff and customers on the same page. Web2ink is not just a software company or platform. We are a full service design and marketing agency that works exclusively with printing companies. Your website will be custom made and unique, No cookie cutter sites here. eCommerce sites require some heavy duty hosting. 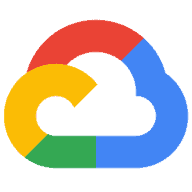 eCommerce sites like ours with high end interactive applications need the best hosting available and that is Google Cloud. 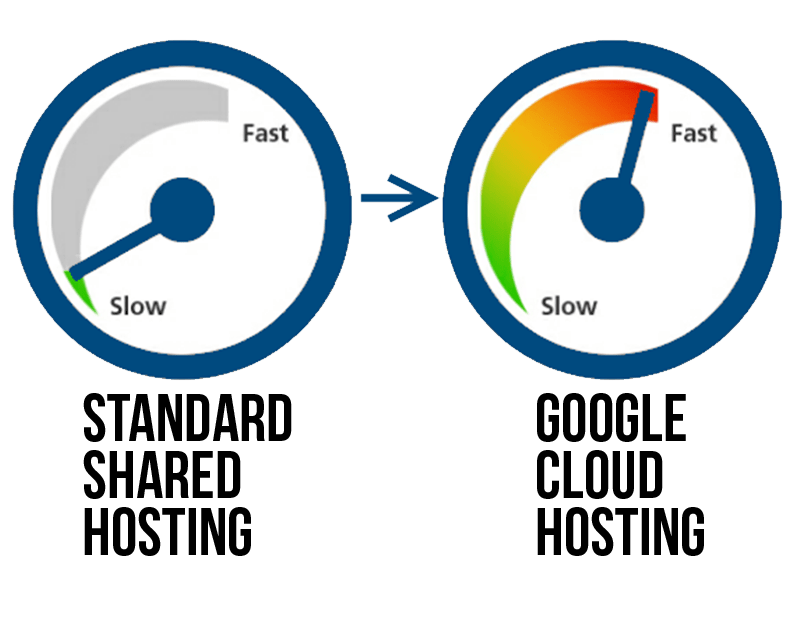 Your site will be hosted in the fastest, most secure and scalable environment available, and unlike our competitors you will have access to you hosting. 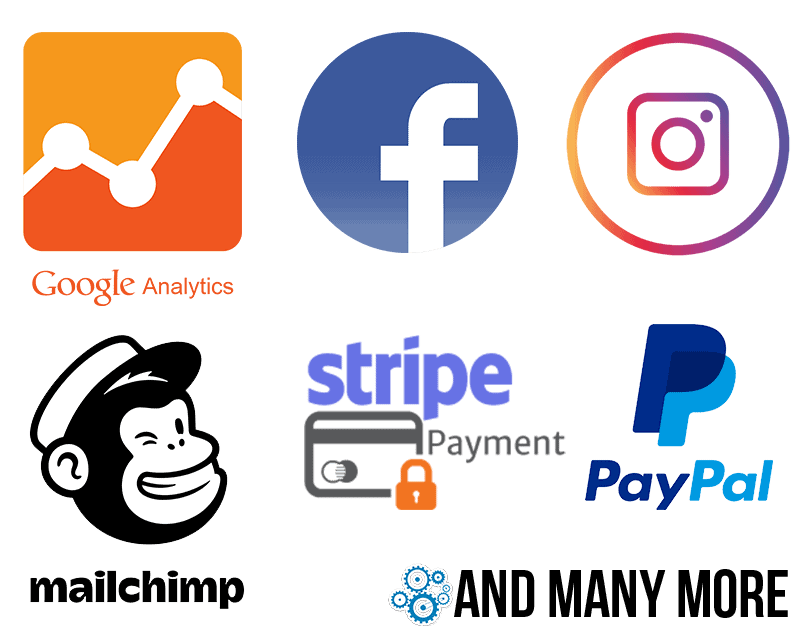 Choosing a ecommerce platform can make or break your online stores success. The ability to integrate outside technologies into your website should be an important factor when choosing an eCommerce platform. Analytics integrations including Google Analytics. Create pages and content with ease. 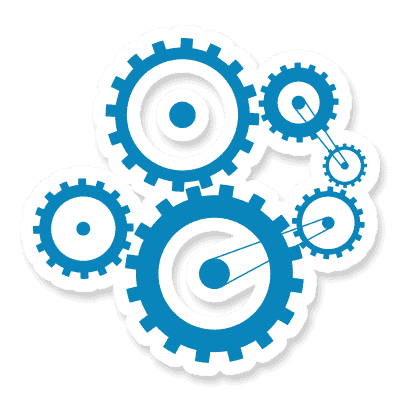 Fully compatible with SEO tools, software and any SEO pros can easily work on our platform. SEO is important, very important. 84% of eCommerce transaction begin with a search. If you want a site that can complete and get real traffic being in control of your SEO is crucial. SEO means a lot more then being able to adjust your page title and meta descriptions. Web2ink’s platform has zero SEO drawbacks. Our competitors do not offer the same SEO control as Web2ink. Custom stores can bring in a lot of business at great profit margins. Now image if your customers could create and manage their own stores without any need for your staff to do the work for them. Bring on the schools, non profits, bands and brands. 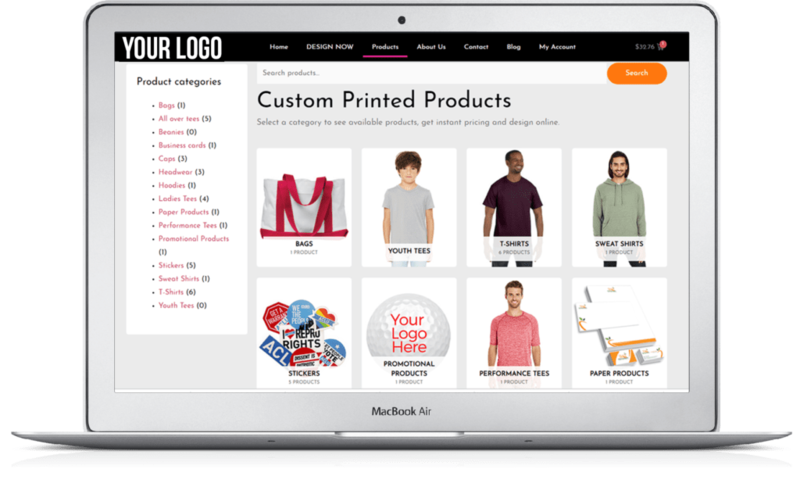 Our platform supports the customization of apparel, promotional products, signage, paper print items and basically anything you can customize. Have an idea for a new product or application that requires online design give us a call and lets see what we can do. Your website should make your business money and your job easier. Imagine having a website that can auto-post to your social media, sort and categorize your email list and actually help you market your business. This is a simple feature that most of our competitors seem to have just not thought about. All of our product pages have a quick and easy get a quote feature. Don’t make your customers expend any extra effort.